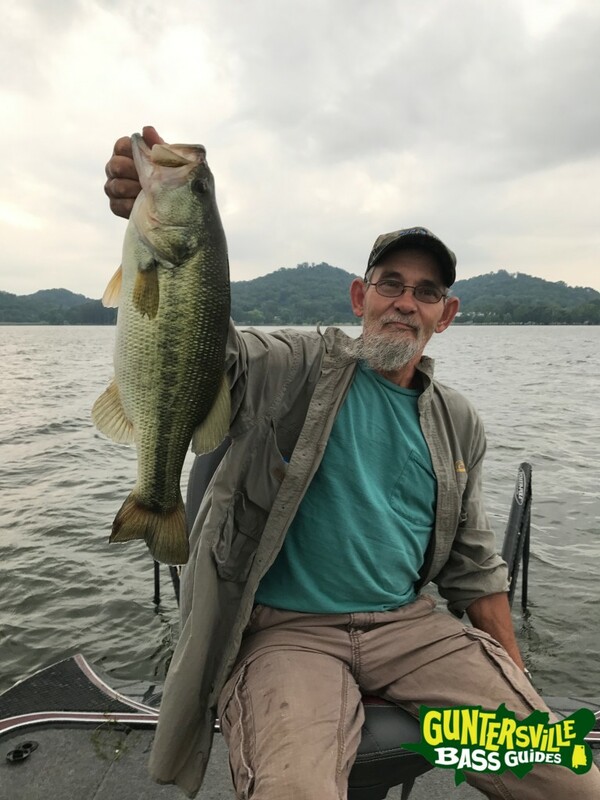 The Big Bass On The Big G Have Made The Move To The Ledges. 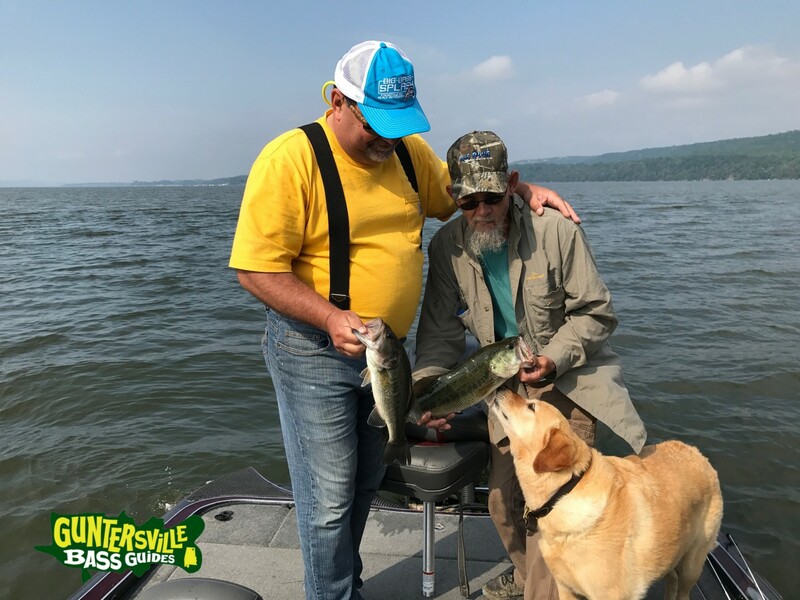 It took them a little to leave the grass this year , it might of been the one of the longest shad spawns I’ve ever seen or it just never got hot enough to move them out or it could of been the high current that TVA was moving through the Tennessee River. 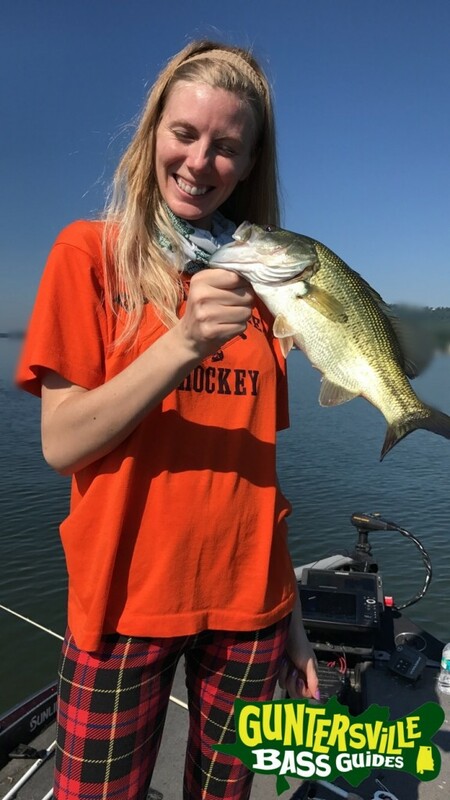 But hey its happening now. 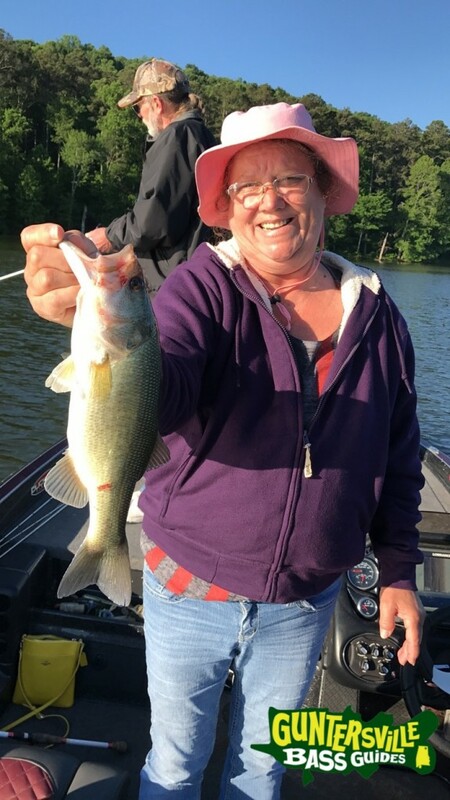 They are not everywhere and some you can’t even see but they are there and a little harder to find , and when you do its worth all the effort in finding them. 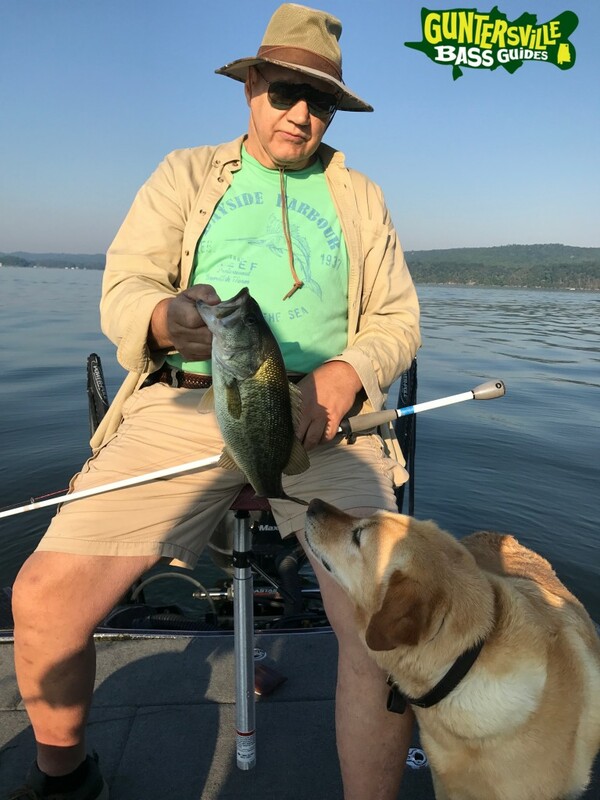 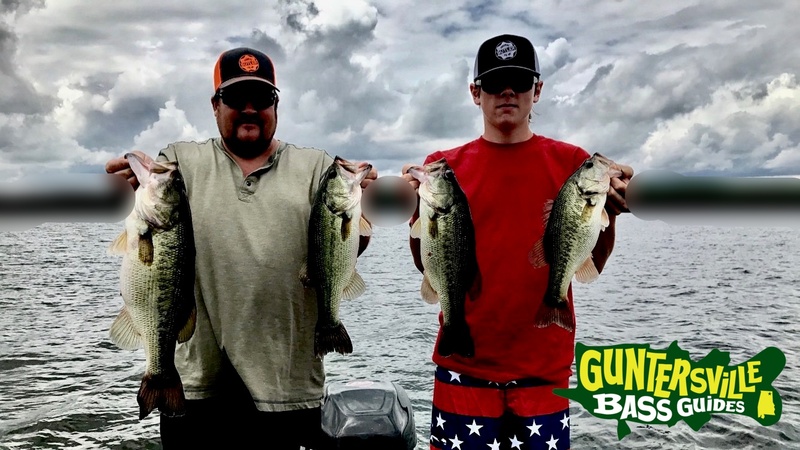 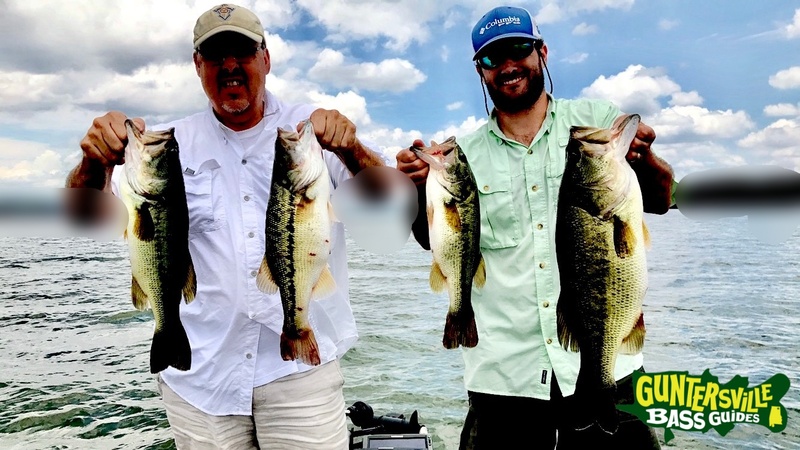 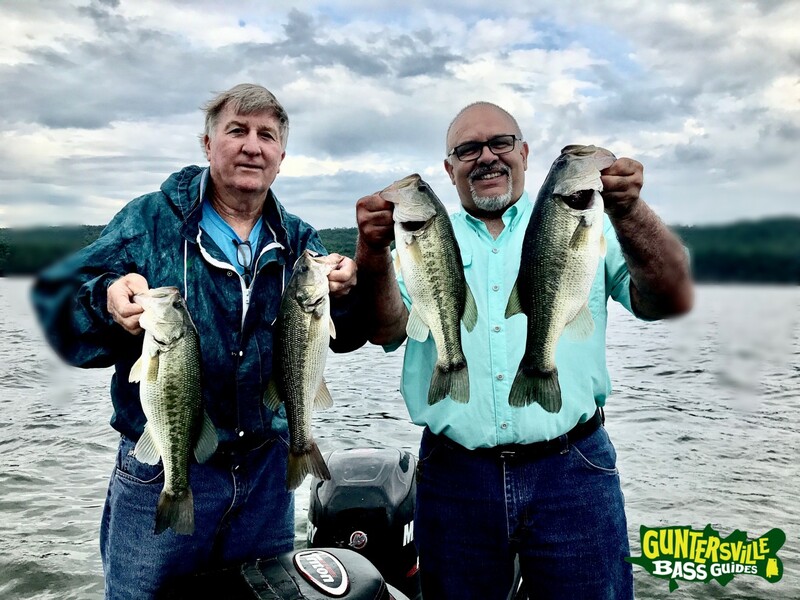 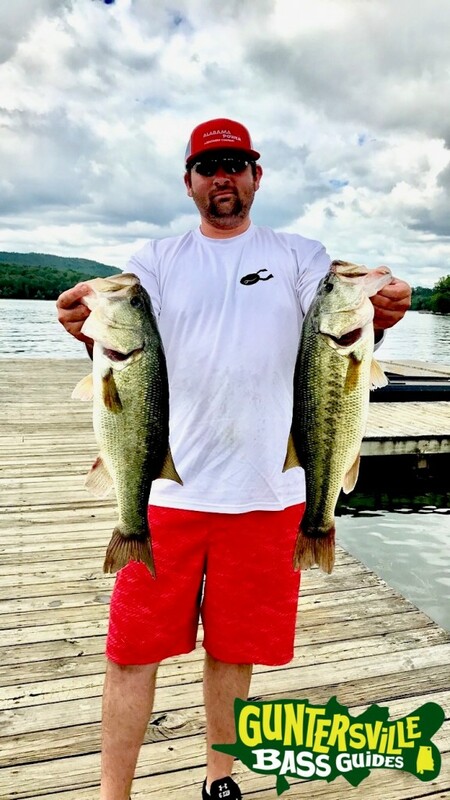 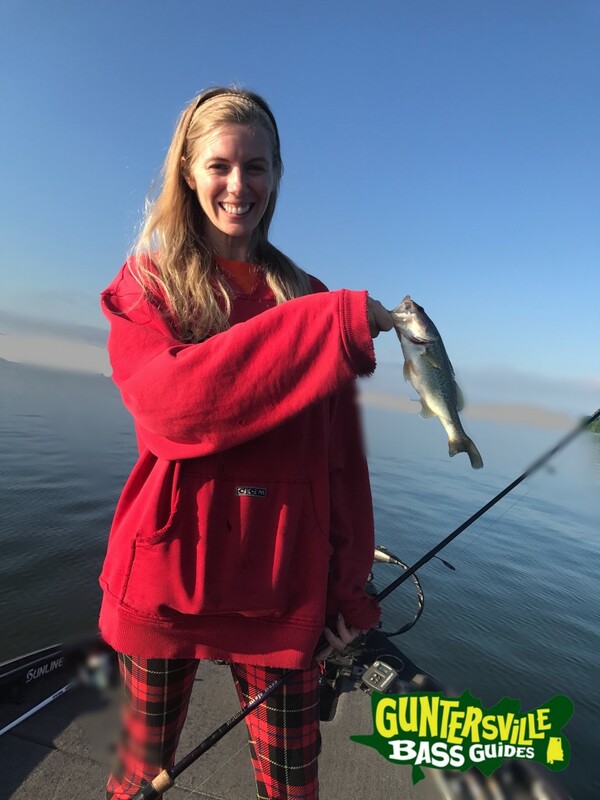 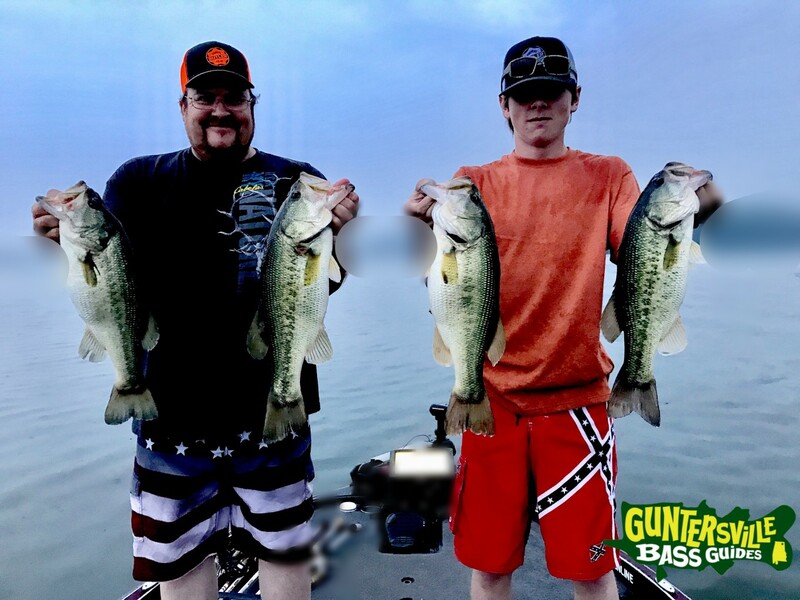 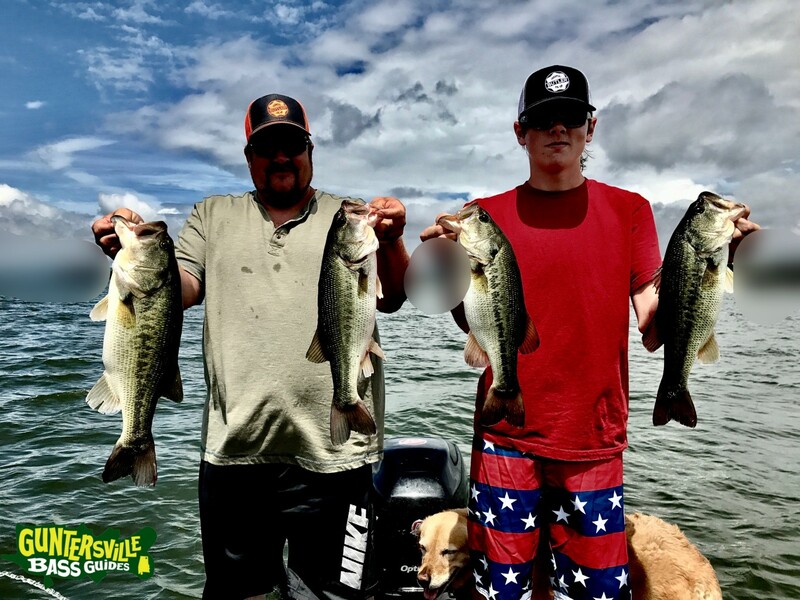 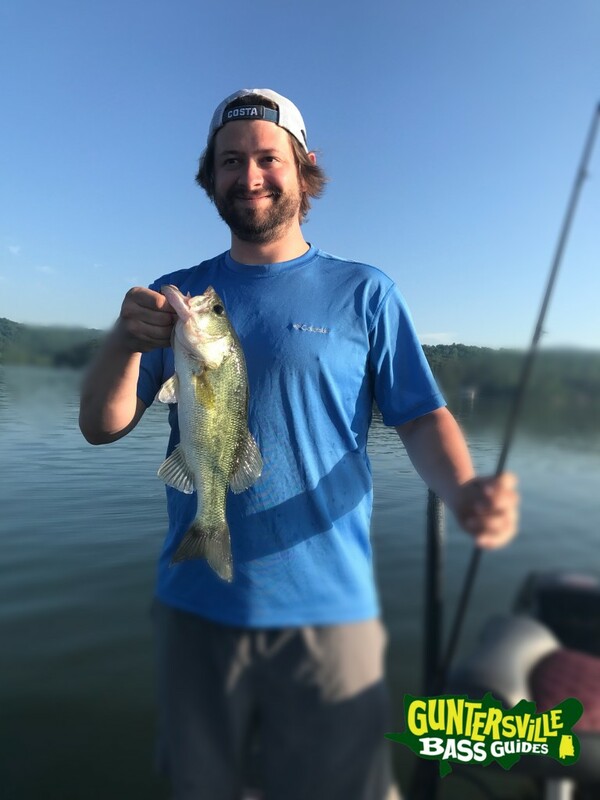 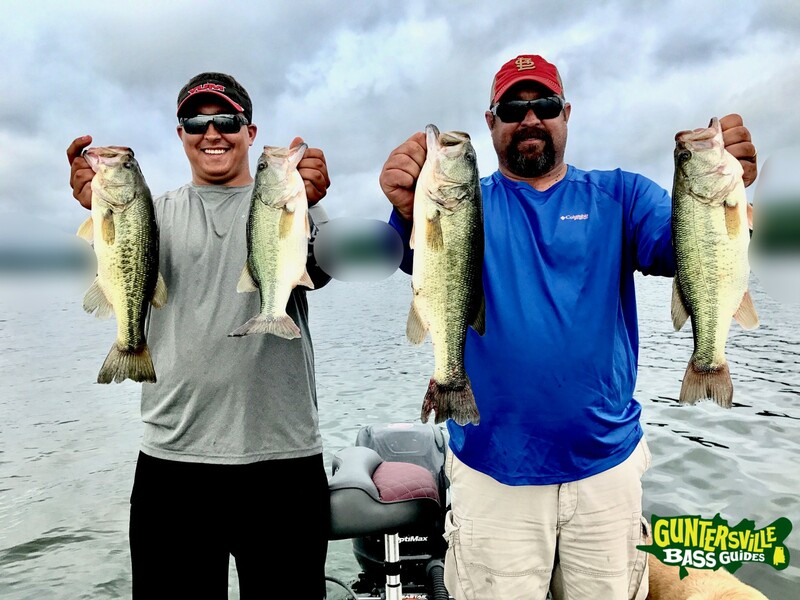 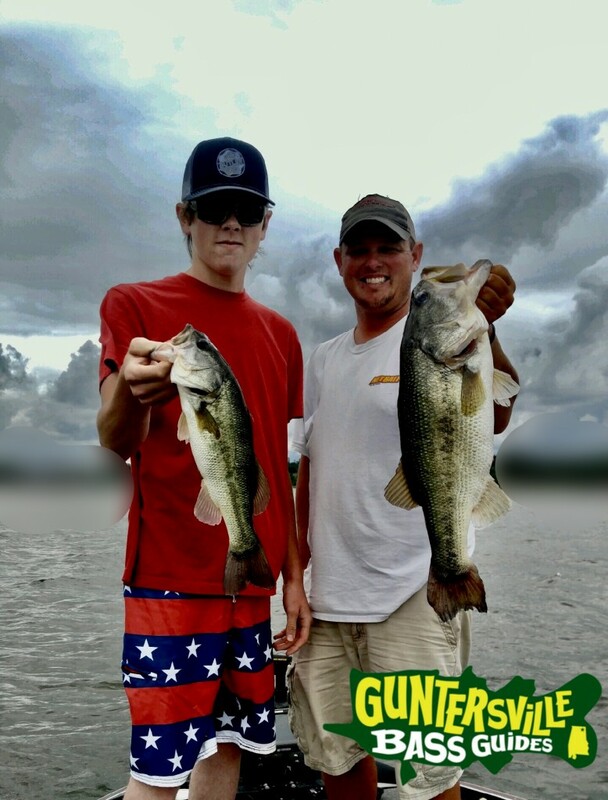 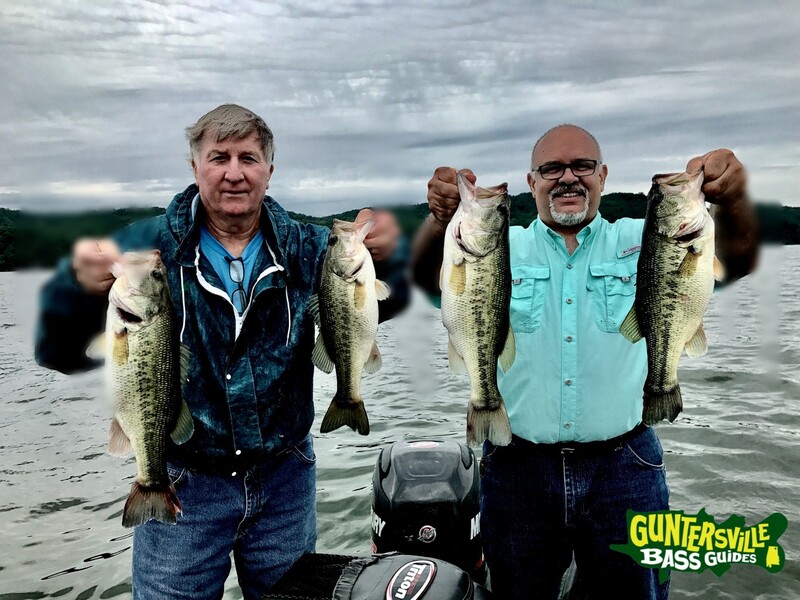 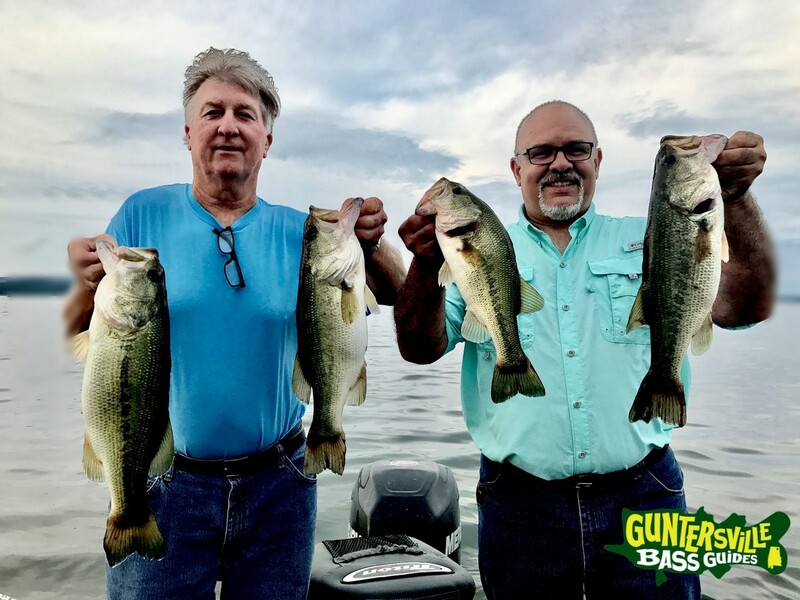 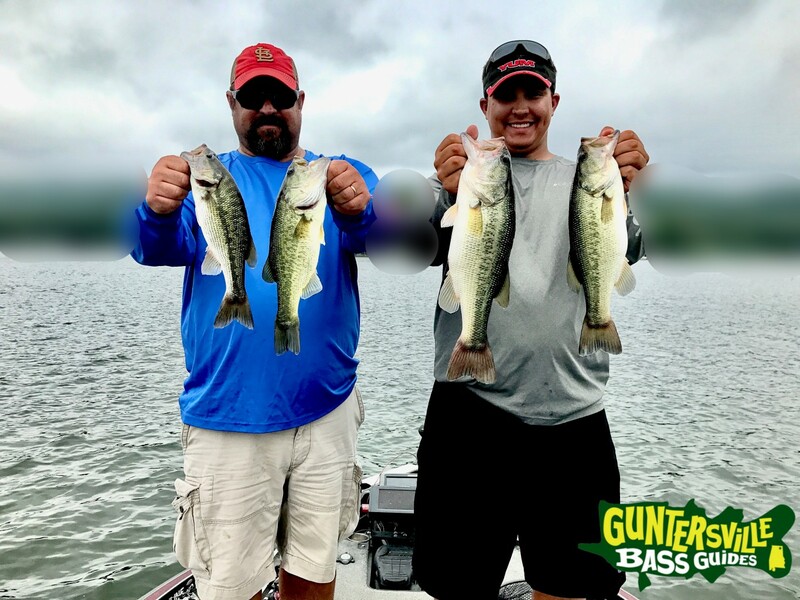 We’ve been catching them on 4×4 Bass Jigs Ledge Hammers with NetBait Super T-Mac… 4×4 Football Jigs with NetBait Paca Slims . 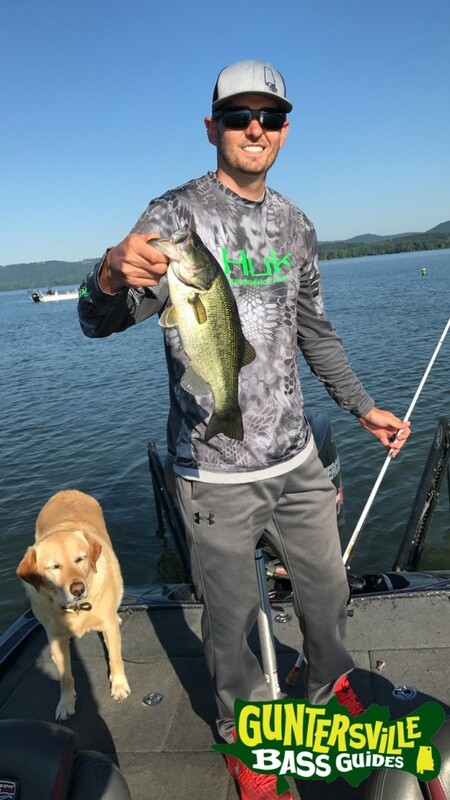 and a little topwater has been happening over grass on ledges. 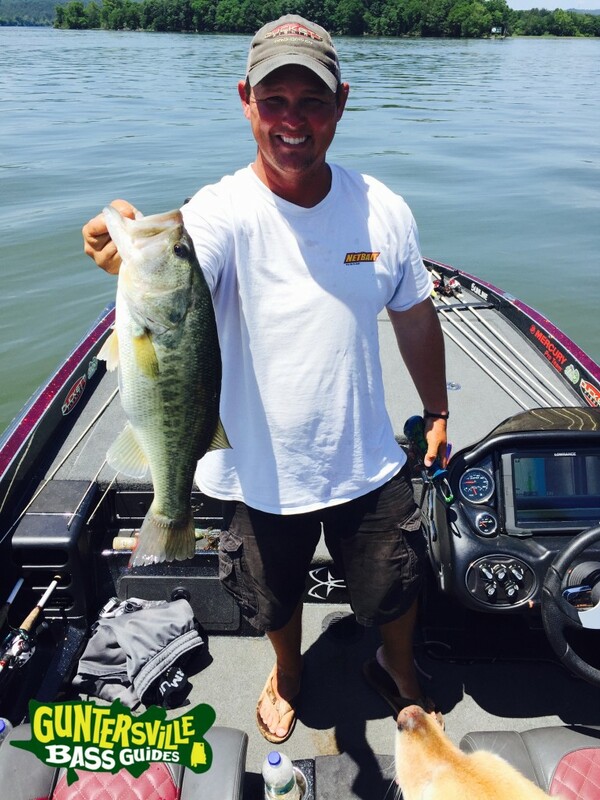 The pics are in order from recent to late .. enjoy them..
No Bass Is Pictured Twice.